Highlighters will never go out of style. They have majorly changed the way we use makeup, and have now become a staple in every woman's makeup stash. 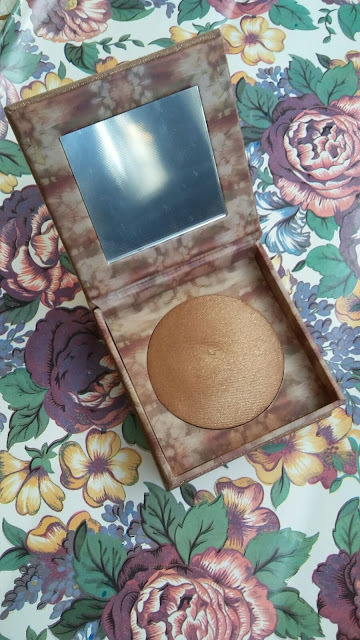 A good highlighter can instantly add a professional and polished effect to your makeup, and gives a subtle radiant glow to the skin, and can be used both night and day. 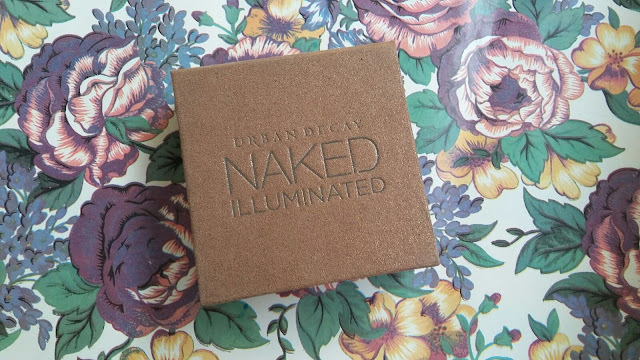 The Urban Decay Naked Illuminated is a shimmering powder for the face and body, and comes in three beautiful shades. It is described as a soft, silky smooth powder that contains micofine shimmer to create an instant Naked glow, making you look radiant and flawless. 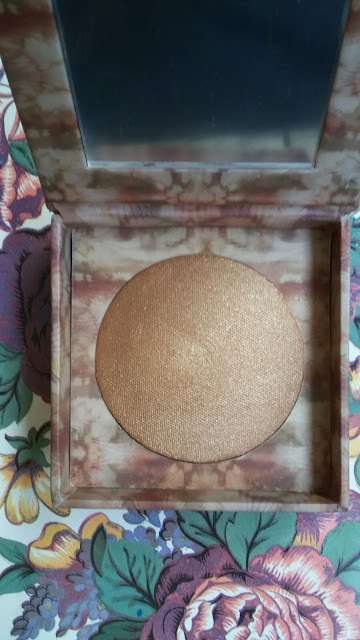 The lightweight shimmer powder is a baked highlighter, much liked the Baked Bronzer, and gives the pay off a loose powder. 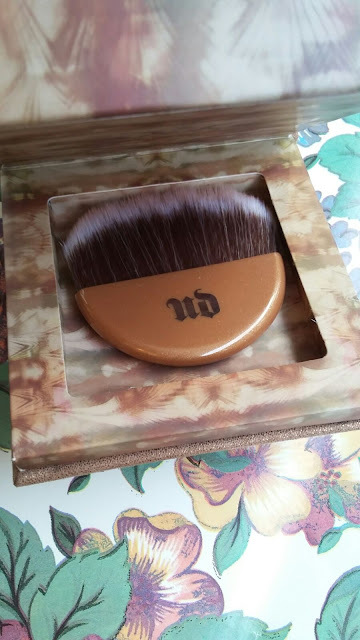 The Urban Decay Naked Illuminated Shimmering Powder comes in a gorgeous rose gold box with a fan shaped brush and a mirror, and retails for $30. 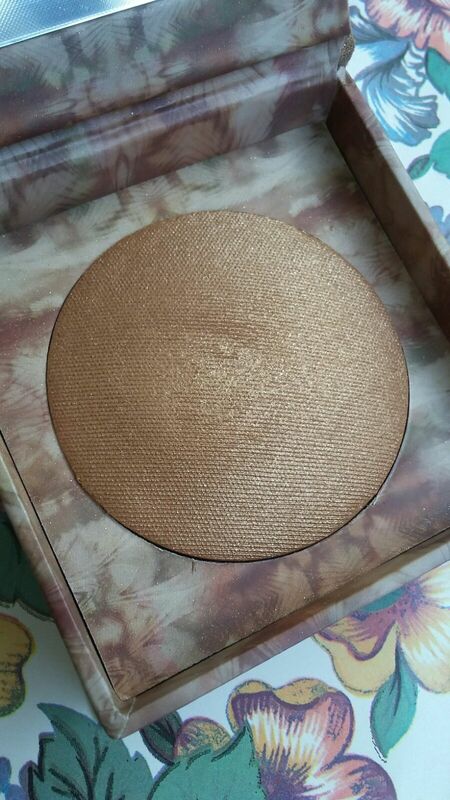 Its finish is rather frosty than metallic, and should be applied with a light hand for a gentle natural glow. For people with pores that are much visible on their skin, just a little barely there swipe across the cheek bones and the bridge of the nose will work, as this powder tends to emphasise pores. Another trick could be in using a fluffy brush instead of its own fan-shaped brush, which can control the amount of powder that you end up applying on your skin. The Urban Decay Naked Illuminated Shimmer Powder is available on the UD website, counters and all Ulta stores, and can also serve as a perfect stocking stuffer for makeup enthusiasts.